German shepherds are remarkable animals, and it is easy to see why the AKC identifies them as the 2nd most popular breed. Devoted and loving dogs, most German shepherds quickly endear themselves to their families or handlers and begin forming strong bonds in a very short period of time. Before you know it, they’ve become a member of your family. Most German shepherds are well-behaved and pleasant dogs, but, as with any other breed, they should always receive basic obedience training. This is especially important for dogs that reach the sizes German shepherds do. 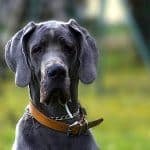 Occasionally reaching 100 pounds or so in weight and standing up to 26 inches high at the shoulder, these big canines can easily – often accidentally — injure people or other dogs. 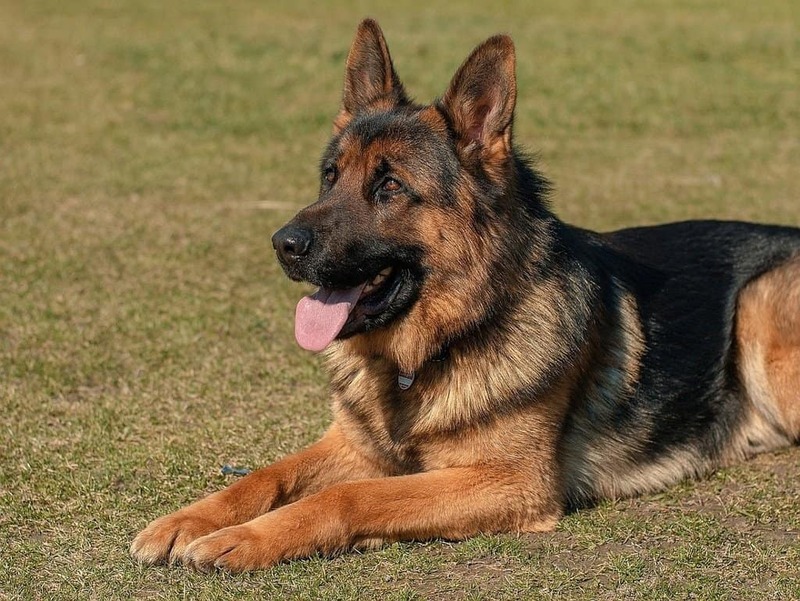 Below, we’ll describe the basic concepts of German shepherd training and cover some of the important things you’ll want to keep in mind while going through the process. Before beginning your German shepherd training regimen, it is important to familiarize yourself with the common personality traits and aptitudes that characterize the breed. Generally speaking, German shepherds exhibit exactly the kinds of personality traits that most owners want. They love their families deeply and become devoted companions remarkably quickly. They are very protective of their families and gentle with children, yet they are always willing to make new friends or tussle around on the floor with their owners. In fact, German shepherds have such impressive personalities and strengths that they are frequently used as working dogs. Most shepherds love to have a job to do, and their work ethic is only matched by a handful of other breeds. German shepherds are frequently employed by police departments and military agencies, and they are also well-suited for search-and-rescue work. They also have enough patience and heart to make excellent therapy or service dogs. Some herders and ranchers even use these dogs to work livestock or guard against predators. Shepherds also excel in things like show work and agility trials. While most German shepherds are excellent candidates for training programs, and they have the intelligence and flexibility to adapt to just about any task, they do exhibit a few challenges for owners and trainers. For example, one of their greatest strengths – their intelligence – also presents significant challenges. Intelligent dogs typically pick up commands quickly when presented in the proper way, but they can also pick up bad habits when trained with inappropriate techniques. This intelligence can also allow them to manipulate their owners, effectively turning the training sessions on their head. 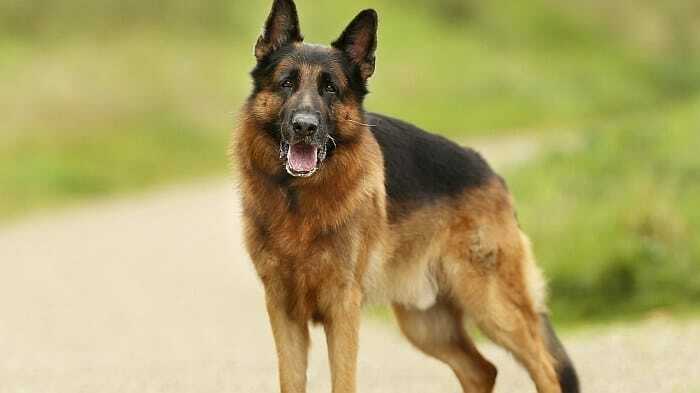 German shepherds are also fairly high-energy dogs, who require plenty of stimulation and exercise. This is especially true of those who are family pets and lack a proper job. It can be difficult to get an under-stimulated, hyperactive shepherd to pay attention for training sessions, so it is important that you get your pet plenty of exercise and interaction on a day-to-day basis. In fact, many owners will find it helpful to schedule these sessions after walks or playtime at the park. There are a variety of different training approaches trainers and owners adopt, and each provides a different set of benefits and drawbacks. As long as you use a training regimen that relies on positive reinforcement, you should feel free to adopt the specific style or approach that works best for you and your dog. However, harsh training methods, which use pain or intimidation to instill lessons should always be avoided. Such techniques are rarely effective, they devastate a dog’s emotional well-being and they often saddle dogs with life-long fears and anxieties. You instruct your dog to do something, and then you reward him when he does. This reward may take the form of exuberant petting and praise or giving your dog a favorite toy, but most trainers use treats as the reward (although praise is usually provided along with the treat). You then repeat the process several times to drive the lesson home. After a few repetitions, you end the training session and begin anew the next day. The hardest part of the process is conveying your desires to your dog. Sometimes, it may become necessary to manually put your dog in the position desired, or encourage him to do so by using body language. Just make sure that you do so gently and with a positive demeanor, so you don’t frighten your dog and spoil the training process. It is important to begin training your German shepherd at a relatively young age, as they become increasingly difficult to control physically as they grow. Additionally, by beginning training early, you’ll get to enjoy spending more time with your pet. Most German shepherds can begin training at about 8 weeks of age. The following step-by-step list provides a simplified example of the basic German shepherd training process. In this particular example, we will discuss how to teach your dog the “SIT!” command. Get a treat and hold it in your hand. Catch your dog’s eye to get his attention. Have him come over to you. Let your dog smell the treat in your hand to keep his attention. Give the “SIT!” command and wait for your dog to comply. It may take several minutes for your dog to sit voluntarily but remain patient. It is often helpful to stand or lean over your dog while giving the command, as this will cause his head to go up. This, in turn, will usually cause him to lower his haunches and begin sitting. Once your dog sits, immediately reward him with praise and give him the treat. Repeat the process several times to solidify the lesson. You would use this same basic procedure to teach your dog any other basic command, such as laying down, walking in the heel position or going to his bed. Try to embrace the following training tips to enjoy easier, more productive training sessions with your dog. You may not find each of these appropriate or helpful for your specific situation, but most should help you achieve better results. ​Make training fun for your dog (and try to enjoy the process yourself). German shepherds love to learn and please their owners, so they’ll pick up lessons much more quickly if you keep things light and fun. Try to make your daily training sessions the high point of your dog’s day. Keep training sessions short – especially at the outset. 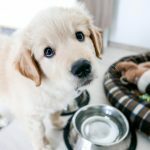 Restrict the duration of training sessions to 5 or 10 minutes for puppies, and no more than 15 minutes for adults when you are first getting started. After your dog has been training for several weeks, you can increase the duration of the sessions, just be sure to wrap things up when your dog’s attention span begins to fade. Understand that some commands are more difficult for some dogs than others. All dogs are individuals, who have individual strengths and weaknesses. 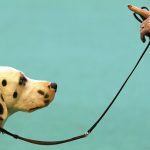 So, don’t become discouraged if your dog has trouble learning a particular command or skill. Try to focus on those at which your dog excels, but continue to challenge him with those that give him problems – just remain patient and positive while doing so. Always end training sessions on a positive note. By doing so, you’ll help avoid frustration and negative feelings, which will help ensure your dog enjoys training activities. Additionally, your dog will leave the session feeling proud and happy, and he’ll probably be excited to engage in his next training session. Use a clicker to provide positive reinforcement through multiple sensory pathways. Audible clickers are small, hand-held devices which make a clicking sound when activated. Typically, they are sounded at the same time that you give your dog a treat. Over time, your dog will begin to interpret the sound as a reward in itself, which will allow you to train without using treats. Try to issue commands in the same tone every time. Remember that your dog does not understand language – he can only be trained to associate a given signal with a particular behavior. Accordingly, you’ll find that by issuing commands in a consistent manner, your dog will learn them more quickly. Consider incorporating hand signals along with your vocal commands. Just like clickers give you multiple ways to provide your dog with positive feedback, the incorporation of hand signals enables you to communicate a command via multiple sensory pathways. By using the combination of verbal commands and hand signals, your dog will likely learn his lessons more quickly. Occasionally, owners run into problems while trying to train their German shepherds. 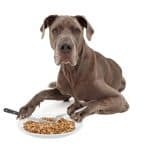 Some owners may have trouble teaching their dog individual commands, while others may struggle to keep their pet’s attention or instill anything resembling discipline. But there is no reason you must train your German shepherd personally – you can always solicit the help of a professional trainer if you are having difficulties. There are a variety of different ways you can do so, including enrolling your pet in a classroom-style obedience course or by hiring a private trainer to come to your home. 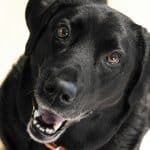 While classroom-style, group settings are certainly helpful for many dogs, and they provide some degree of socialization too, it is usually preferable to hire your own personal trainer, if possible. You’ll typically pay more to hire a trainer for 1-on-1 sessions, but you’ll also benefit from the trainer’s undivided attention. 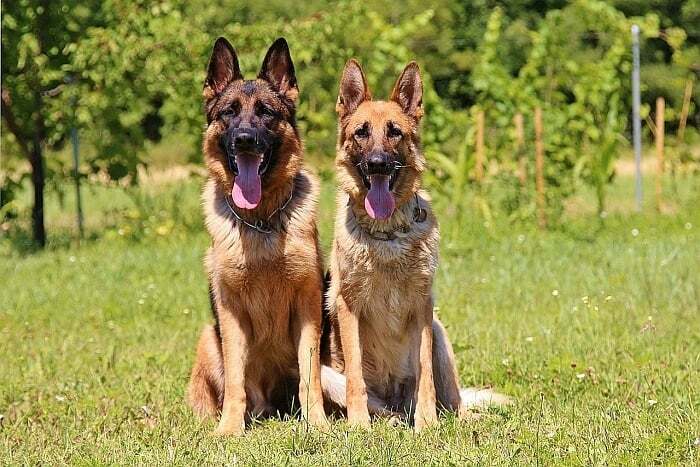 Some German shepherds may also respond better and learn more quickly in the more intimate environment of a personal training session than they will while sitting beside several other dogs and owners. It doesn’t matter who trains your shepherd, as long as he gets the training he needs and deserves. Just be sure to scrutinize any potential trainer carefully before enlisting their help, and try to find one that has experience training German shepherds, if possible. We’d love to hear the experiences of German shepherd owners out there. How did you approach German shepherd training? Did you find any particular method or training style effective? Did you run into any problems during the process? How long did it take you to train your dog completely? Let us know all about your German shepherd training experiences in the comments below.